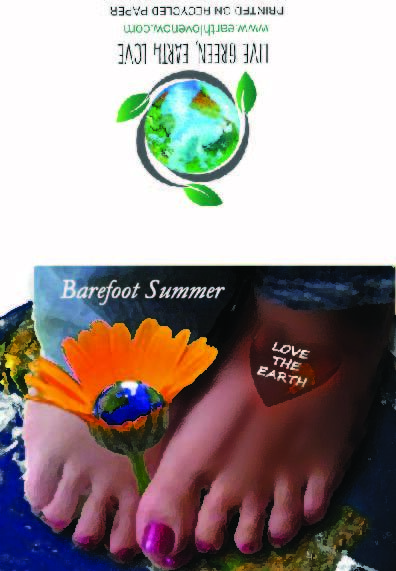 is a fast-growing movement that a barefoot connection to the earth can help improve one’s health. 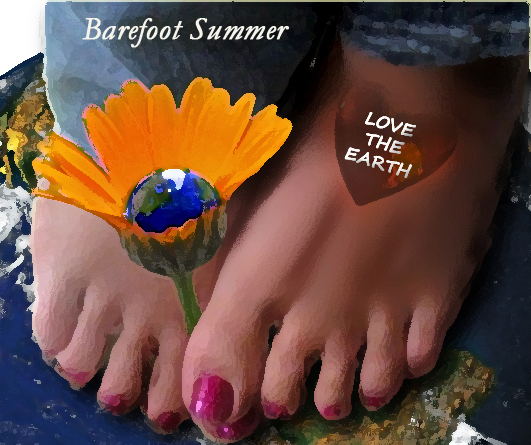 compliments of Mother Earth. This can re-stabilize your energetic systems and improve the healing mechanisms already in your body.